Gustav Klimt’s wondrous works at Belvedere might be the first museum to spring to mind when you think of Vienna, but art-lovers who venture to Albertina are rewarded with a varied and outstanding selection of works. Some of its mainstay masterpieces include art by Monet, Degas, Toulouse-Lautrec and Gauguin. Until June, the Rubens to Markart exhibition is the cherry-on-top: a rare glimpse into the Princes of Liechtenstein collections, 300 years on. 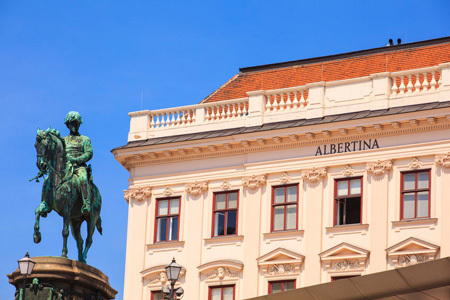 Where to stay: The hosts at Hotel Stefanie consider Albertina the best museum in the capital. We consider Hotel Stefanie the best hotel in the capital. 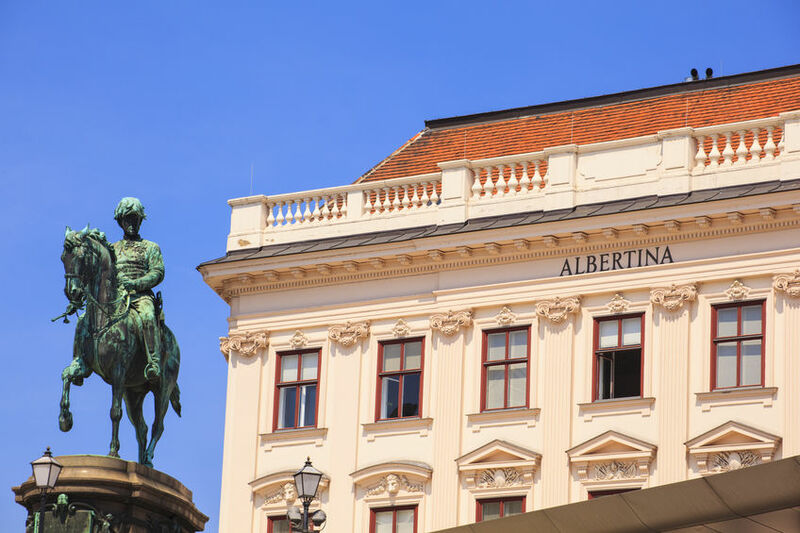 It may have been around for over four centuries, but the Austrian haven’s hospitality is always one step ahead. Ansbach is famous for its painters and porcelain. The city is Rococo through and through, with hidden art and architecture at every turn. The biggest and best museum is Germanisches Nationalmuseum. Here you’ll find everything from rare folk masks to paleolithic hand-axes – and of course, greats such as Dürer, Cranach and Rembrandt. For something completely different, the German Toy Museum is a hop, skip and a jump away – not just for kids. Where to stay? The medieval-meets-modern Hotel Schwarzer Bock sits amid all of these weird and wonderful Ansbach museums. The historic hotel and inn dates back to 1100 and is also within walking distance of Kaspar Hauser Museum and Margrave Gardens. 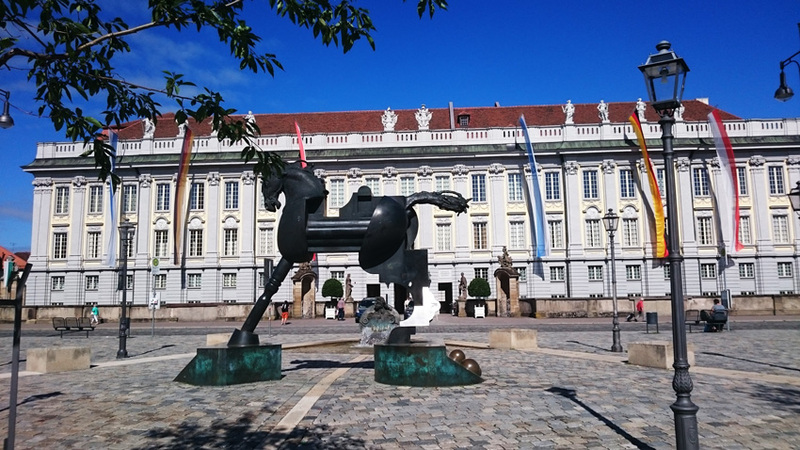 Once a former palace, National Museum of Ancient Art provides a riveting insight into history from the Middle Ages, right through to the 19th century. Ponder Portugal through the years, stare deeply into religious paintings and gaze in wonder at the palatial art stash within. If you only have time for one piece, make it the Panels of St. Vincent, six astonishing paintings by Nuno Gonçalves. Where to stay: Designed by famous Portuguese modernist architect Cassiano Branco, Hotel Britania is a work of art in itself. Capturing the glamour of the 1940’s, a stay here is like stepping back in time to the spirit and soul of the era. From the cork floors in bedrooms to the Portuguese artworks adorning the bar, every detail surprises, delights, and makes you feel right at home. 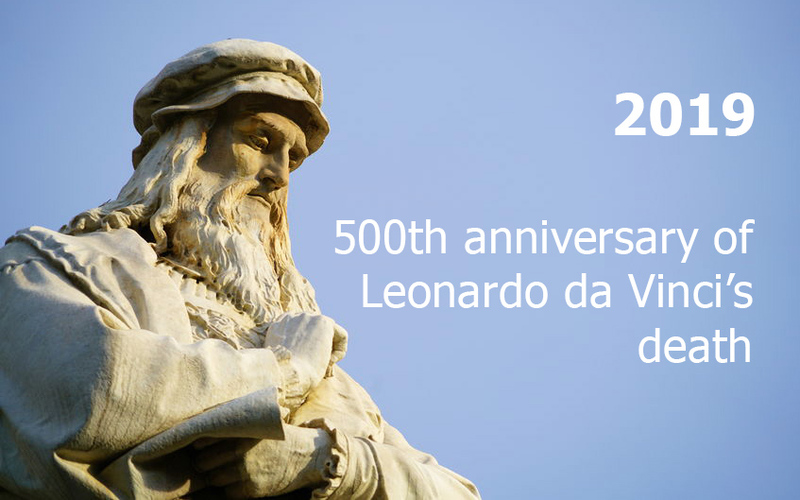 This year marks the 500th anniversary of Leonardo da Vinci’s death. Which makes it an extra special time to visit his birthplace, Museo Leonardiano, near Florence. From April, this museum and Museo Galileo will be commemorating the Renaissance artist’s brilliance with exhibitions looking at some of his boldest works of ingenuity. Where to stay: Just outside of Florence is another Renaissance treasure – an enchanting destination stay you won’t want to miss. Villa Campestri sits on the Florentine hills, overlooking miles of glorious Tuscan green. It’s completely unique as it specialises in extraordinary organic extra-virgin olive oil – and not just in its gorgeous Tuscan menu. The hotel’s Oleoteca® allows you to enjoy sensory experiences such as Ayurvedic massages using the oil itself.